This could be happening if you're installing in Google Inbox. The solution is to install in Gmail, and then switch back to Inbox. Here's how. 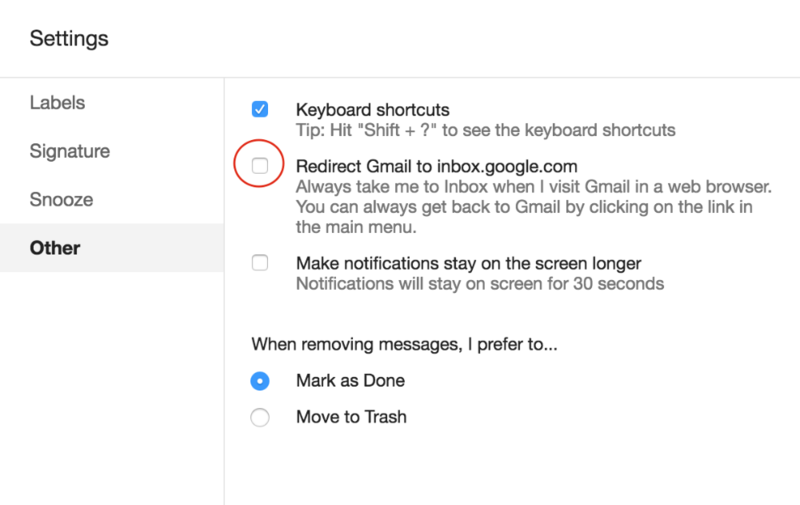 First, turn off the redirect setting in Inbox, so you can open up Gmail. 2. 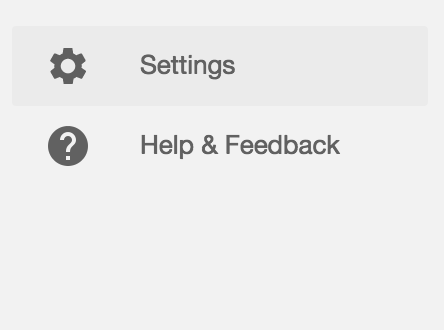 Scroll to the bottom and choose Settings. 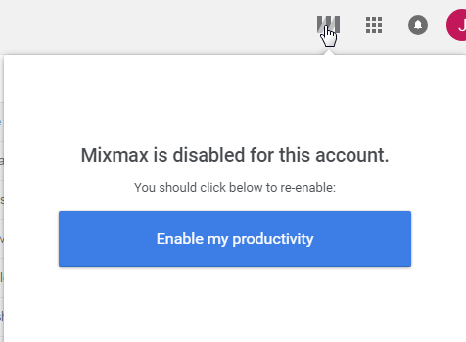 From there, depending on how far your installation got, you can re-enable Mixmax (see instructions here), or re-install the extension.